Schneider Gems has built a reputation of integrity, honesty and professionalism in all aspects of our wholesale diamond and jewelry business. Whether we are working with the trade or with our clients, we pride ourselves transparency and confidentiality. For this reason, so much of our business is by referral, and you can be certain that you're receiving top dollar for your estate jewelry. 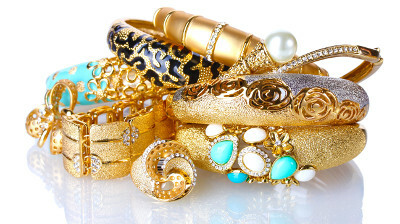 We are qualified and experienced gemologists and are happy to appraise or purchase any of your pieces in a hassle-free and secure private office environment.